When the going gets tough, the tough get going... again! 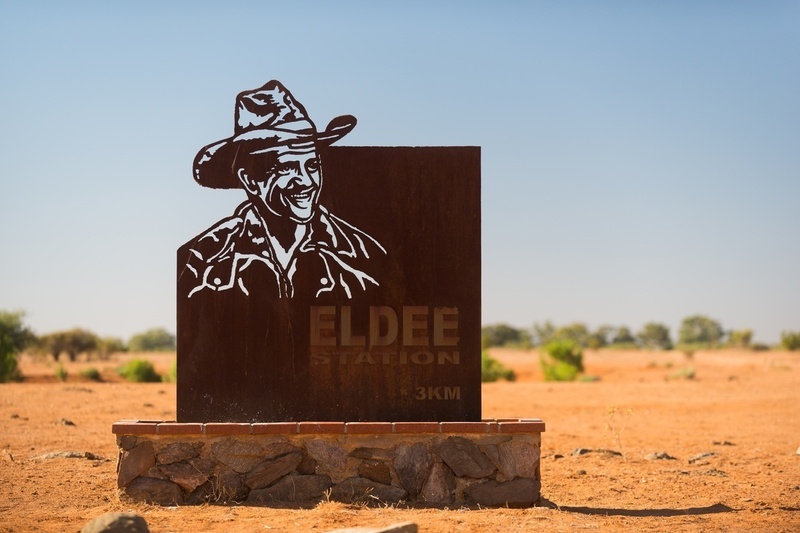 The 2018 AL-KO Toughest Tow Test was held at historic Eldee Station (just out of Silverton) encompassing the unforgiving terrain of the Barrier Ranges and Mundi Mundi Plains where several AL-KO products were showcased. 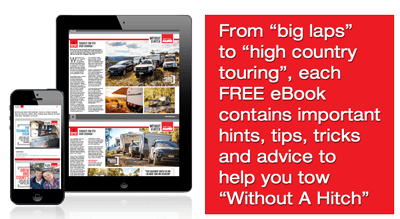 I experienced first-hand how they performed under gruelling conditions—particularly the Enduro Outback and Enduro Cross Country independent trailing arm suspensions fitted to the caravan convoy. But let’s hark back to last year when the genesis of AL-KO Toughest Tow Test was to prominently display its running gear in a ‘real world’ hostile off-road environment. The inaugural 2017 AL-KO Toughest Tow Test in Victoria’s High Country, the vans were laden with AL-KO underpinnings and were taken out of their comfort zones. It began within the old-world township of Dargo, nestled in the foothills of the legendary Dargo High Plains. Their execution along dusty corrugated roads, rolling countryside and steep terrain was certainly impressive. The vans that were hauled through Dargo, Jamieson, Mansfield, Bright and finally Mount Hotham cut the mustard during their acid test amid stunning alpine scenery, sprawling mountain pastures, and a fantastic array of sealed and unsealed roads. 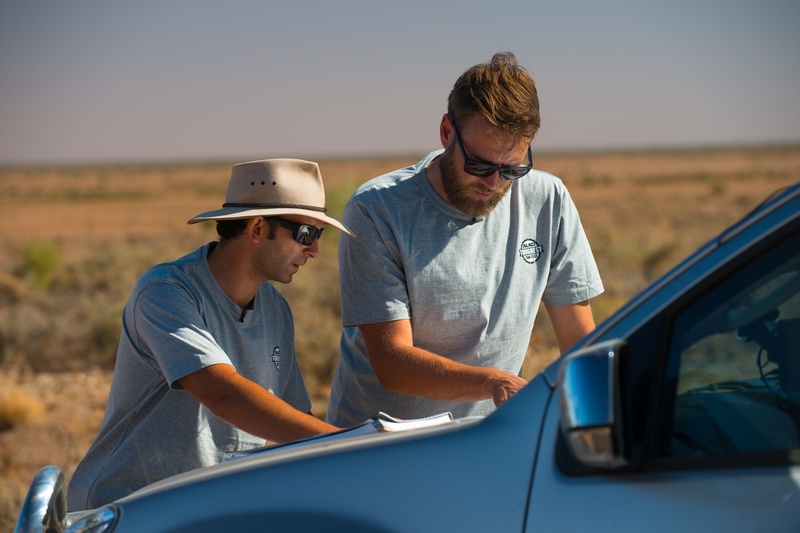 The 93km stretch of winding turns and steep inclines on a narrow unsealed road, from Licola to Jamieson, was certainly testing in the off-road environment. This was rugged escarpment country, with wide open grasslands and magnificent panoramic views along the spine of the Victorian Alps, and the vans handled the conditions on their ear. But the 2017 AL-KO Toughest Tow Test adventure was far from over, and the following morning the convoy headed for Mansfield—albeit with a couple of detours that included the historic hamlets of A1 Mine Settlement and Gaffneys Creek, both of which are situated in a steep valley within mountainous terrain. 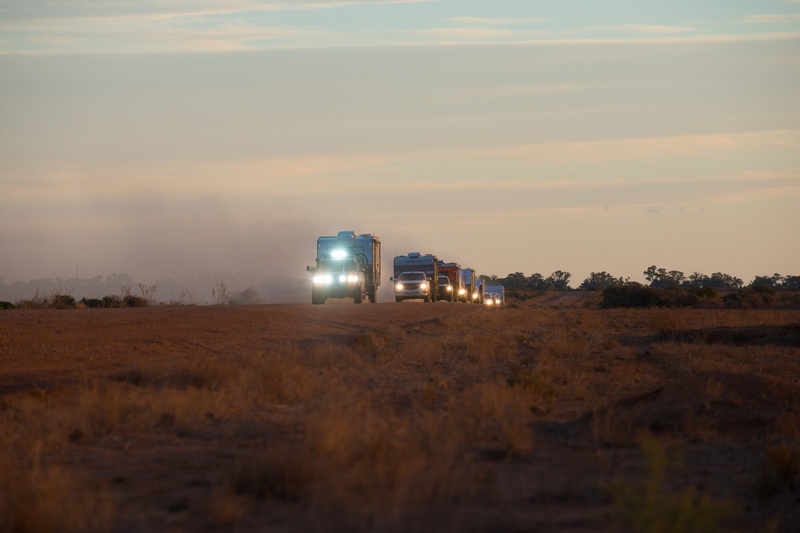 The trek was much more demure than the Licola-Jamieson run, but the convoy was still kept up to the mark and not allowed to rest on their laurels. And that momentum was maintained to the very end. Intrinsically, this was an expedition with the aim of providing authentic off-road tests. Although last year’s AL-KO Toughest Tow Test wasn’t exactly a ‘cream puff’ setting, this year’s event was much more demanding and exacting. It was more taxing on the caravans’ running gear and also the caravans in general (internally and externally). In fact, I reckon it was taken to a new dimension. The idea was to make it tougher and take it to the limit, and the brief was certainly met. The rocky outcrops of the Barrier Ranges and seemingly endless sand dunes of the Mundi Mundi Plains were hellishly tough country and as they say, “when the going gets tough, the tough get going!” Some vans did it a little harder than others, but there was a common denominator: their superb AL-KO running gear was flawless! AL-KO’s independent trailing arm suspensions—plus AL-KO ESC—really came to the fore. AL-KO Enduro independent trailing arm suspension systems are rugged and specifically designed for its applications. And they’ve grown in popularity at a staggering rate! AL-KO has also worked on a lot of things, including the heat dissipation of its shock absorbers. Its coil springs are locally produced; they’re of better quality than those from overseas and they’ve just had to swallow the cost implications. 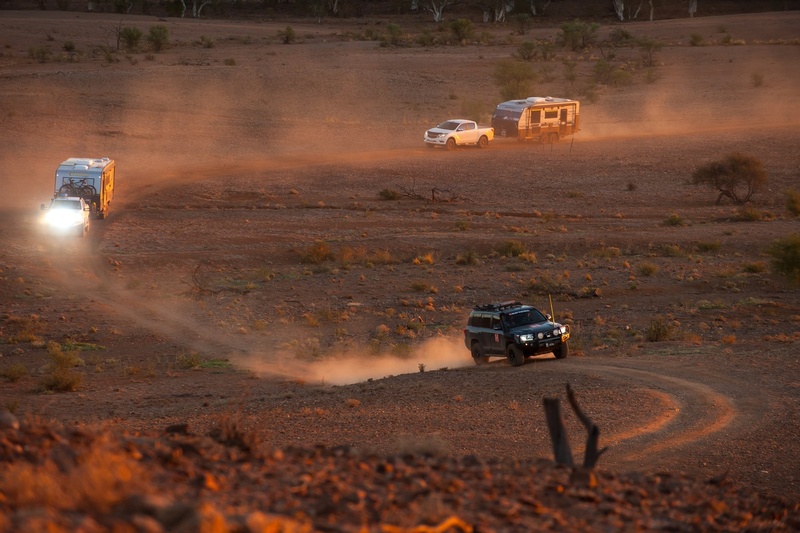 Enduro Outback ticks all the boxes for adventurous travellers. Its sturdy trailing arms employ coil springs manufactured from high quality, high stress, Australian-developed King Springs made from local X5 steel. It’s also 30 per cent lighter than standard grade steel alternatives, reducing unsprung weight without any detriment to performance. Released early in 2016, the Enduro Cross Country—a lightweight version of AL-KO’s extreme off-road Enduro Outback suspension—is designed for comfort, control and durability on bitumen and graded dirt roads. It is also suitable for use on corrugated roads for long distances. 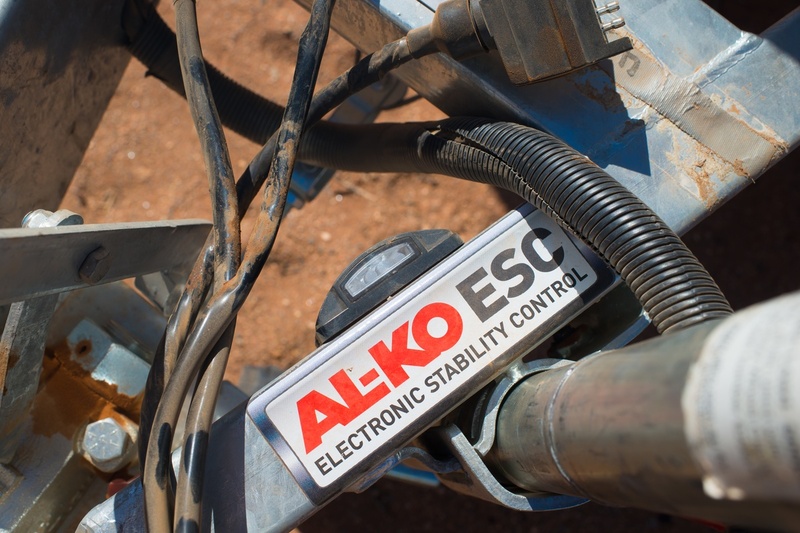 The majority of the caravanning cavalcade was riding along with an award-winning safety upgrade—AL-KO ESC, a revolutionary world-first breakthrough in caravan towing safety introduced by AL-KO in May 2012. 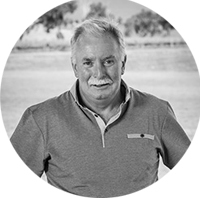 Within the space of six years, the Australian caravan industry’s overall uptake (new and aftermarket) for this leading edge technology has been phenomenal if not overwhelming. 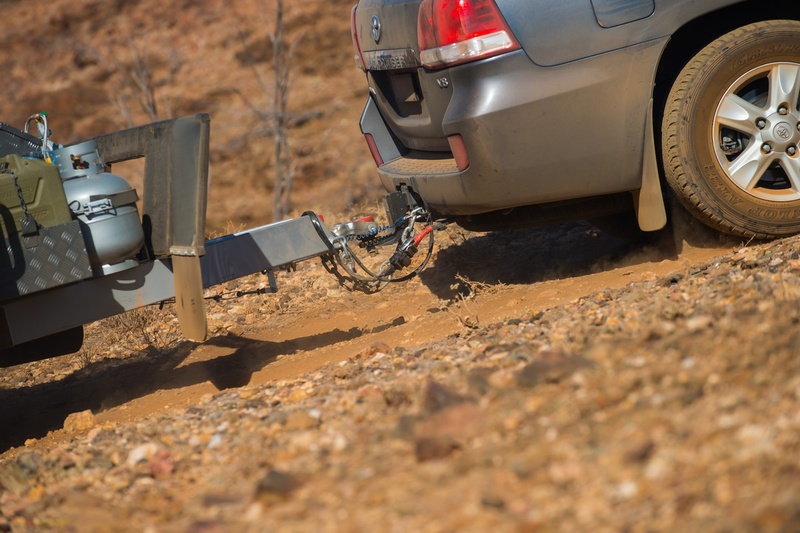 Specifically designed to provide the best possible response in an emergency avoidance manoeuvre, AL-KO ESC is a sophisticated brake actuation system in critical towing situations that could save a life. One of the big take home messages from TTT 2017 was that although challenging in some respects, we didn’t push the limits enough. 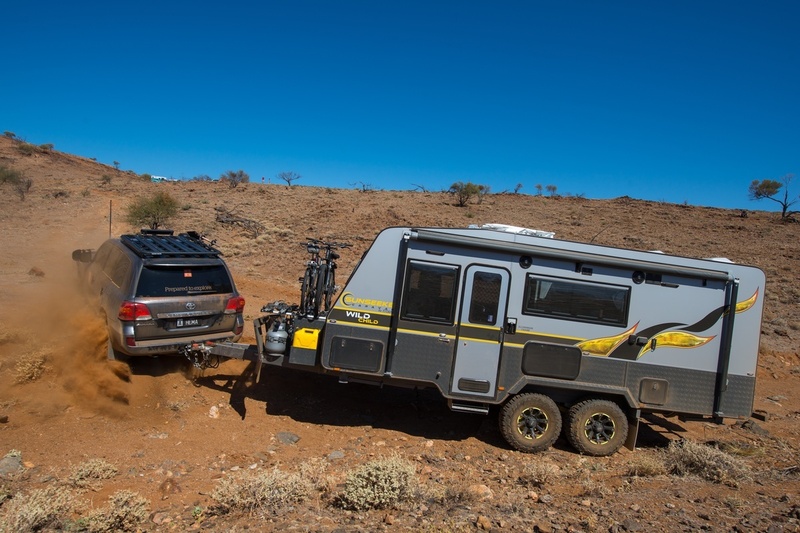 Sure we faced blown tyres, steep river banks and seemingly endless corrugations but these were not atypical of most offroad caravanning destinations in Australia so for 2018 we stepped it up. For this years’ event we skipped the corrugations replacing them with more embankments, bigger drop-offs and riverbeds with enormous rocks. We may have lost the water crossings but we gained a lot of what can only be described as brow-raising ideas. The outcome is a better respect for not only the products and the people involved but our testing methods and confidence in them. What will 2019 reveal? We find out soon.